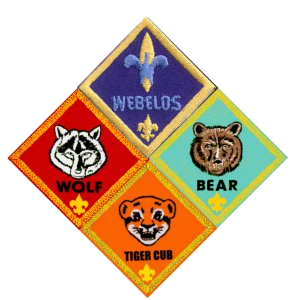 The Webelos program has two major milestones - the Webelos rank badge to be earned at the 4th grade level and the Arrow of Light to be earned at the 5th grade. 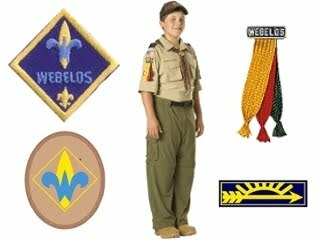 The final part of Webelos is bridging over into a Boy Scout troop selected individually by the scout. Welcome to the Den 4 Web Page! October Pack Meeting Location Please Note: The October Pack Meeting will be at the Mantua Masonic Lodge. Pack 45 Chick-fil-A Night Information has been posted here for the Pack 45 Chick-fil-A Night on June 28th.